The day Nick Ramsay's eighth-grade teacher drops dead in his classroom, Nick sees his first reaper. When another cloaked figure appears at his grandmother's bedside, Nick issues an order for the vile creature to leave her alone. 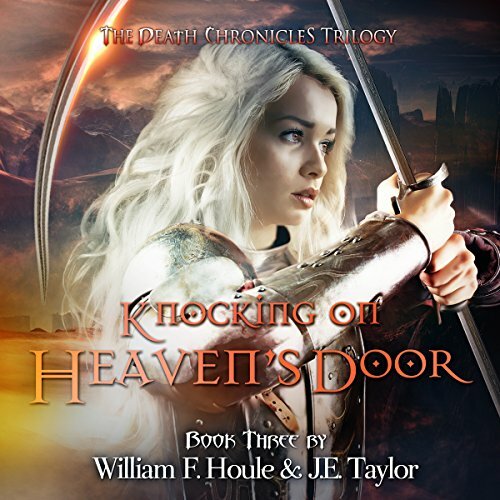 This simple act of defiance creates a domino effect that brings Fate and Death to Nick's door and reveals his true lineage, throwing his world into chaos. 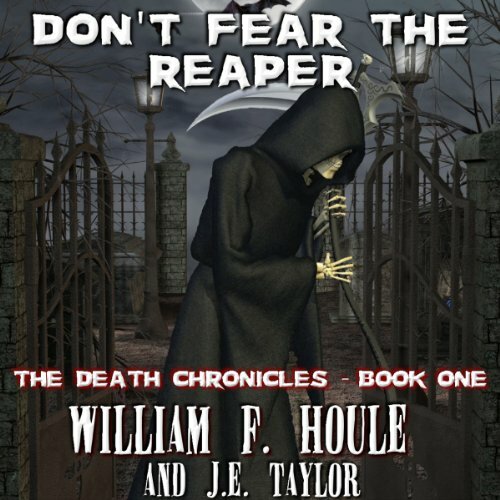 To make matters worse, a group of rogue reapers declares war on humanity and Nick is the only one who can stop them. The day Nick Ramsay's eighth-grade teacher drops dead in his classroom, Nick sees his first reaper. When another cloaked figure appears at his grandmother's bedside, Nick issues an order for the vile creature to leave her alone. This simple act of defiance creates a domino effect that brings Fate and Death to Nick's door and reveals his true lineage, throwing his world into chaos. To make matters worse, a group of rogue reapers declares war on humanity and Nick is the only one who can stop them. 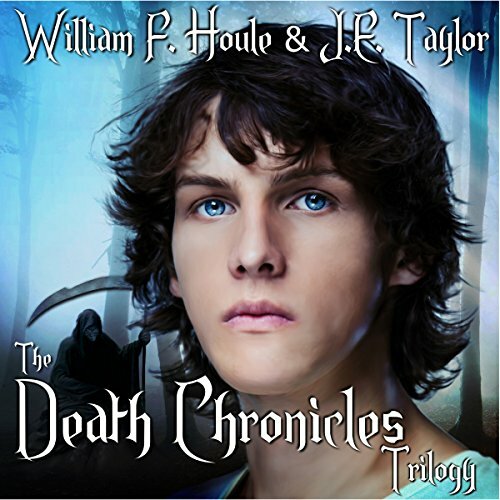 Read the book - the audio version is horrible! The day Nick Ramsay's eighth-grade teacher drops dead in his classroom, Nick sees his first reaper. When another cloaked figure appears at his grandmother's bedside, Nick issues an order for the vile creature to leave her alone. This simple act of defiance creates a domino effect that brings fate and death to Nick's door and reveals his true lineage, throwing his world into chaos. 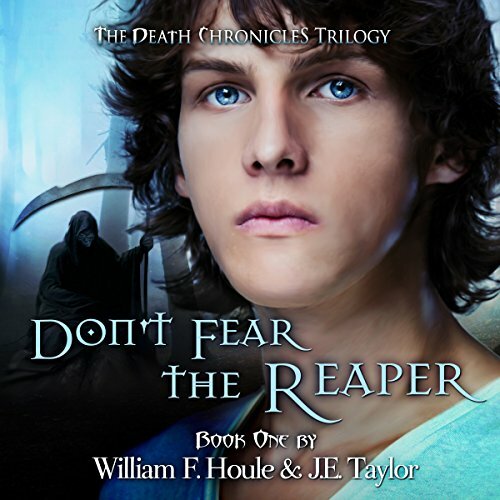 To make matters worse, a group of rogue reapers declares war on humanity, and Nick is the only one who can stop them. Nick Ramsay thinks there's nothing worse than starting high school in a new town, especially in the sweltering Florida heat. But being cast as an outsider is a far cry from the danger of his pending rescue mission to purgatory to save his father from the grip of Leviathan. As a senior in high school, Nick Ramsay should be focusing on his college choices; but instead, he's dealing with a tear between his world and Purgatory. 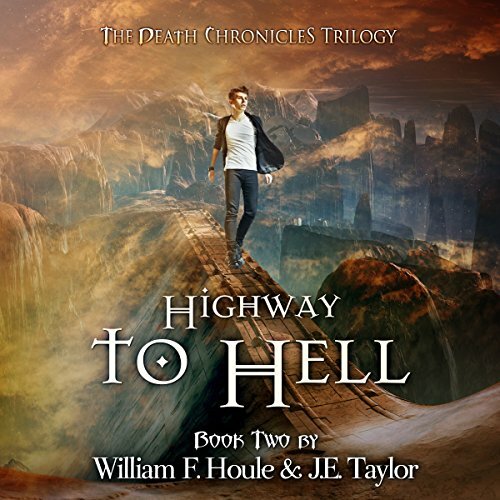 Leviathan and a dozen demons are running amok in central Florida,and Nick must herd them back into the underworld before Heaven opens its gates and sends down a pack of angry angels to clean up the mess. The day Nick Ramsay's eighth-grade teacher drops dead in his classroom, Nick sees his first reaper. When another cloaked figure appears at his grandmother's bedside, Nick issues an order for the vile creature to leave her alone. This simple act of defiance creates a domino effect that brings Fate and Death to Nick's door and reveals his true lineage, throwing his world into chaos.